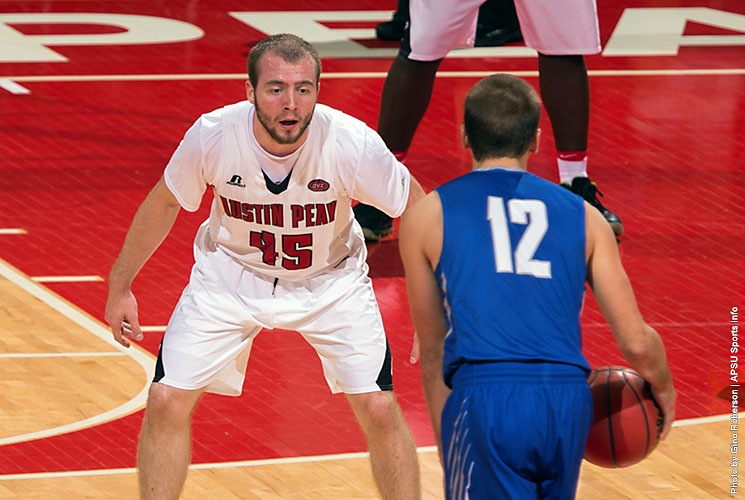 November 14, 2016 Archives - Clarksville Sports Network - Clarksville Tennessee's most trusted source for sports, including Austin Peay State University. 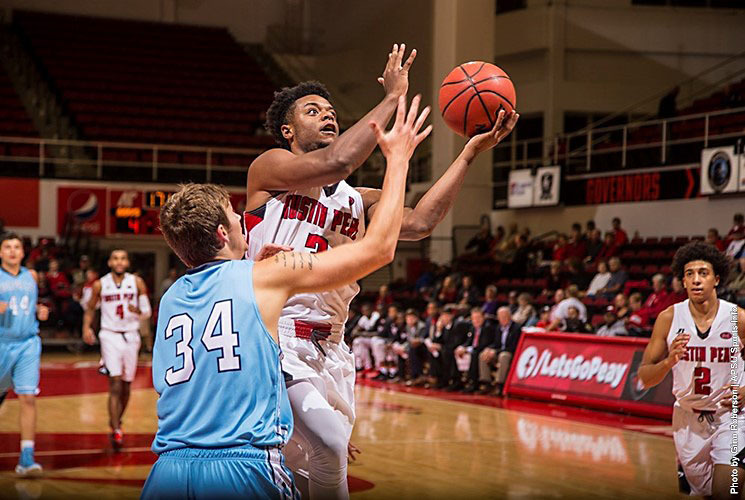 Clarksville, TN – Seven Governors scored in double figures as Austin Peay State University men’s basketball team ran roughshod over Oakland City, 107-67, Monday, in the Dunn Center. With the win, Austin Peay moves to 1-1 on the young season, with a road trip to Ohio looming. It’s the Govs fourth win in the last five home openers. Clarksville, TN – Austin Peay State University men’s basketball team kicks off the home portion of the regular season schedule with a 7:00pm, Monday, contest against Oakland City in the Dunn Center. 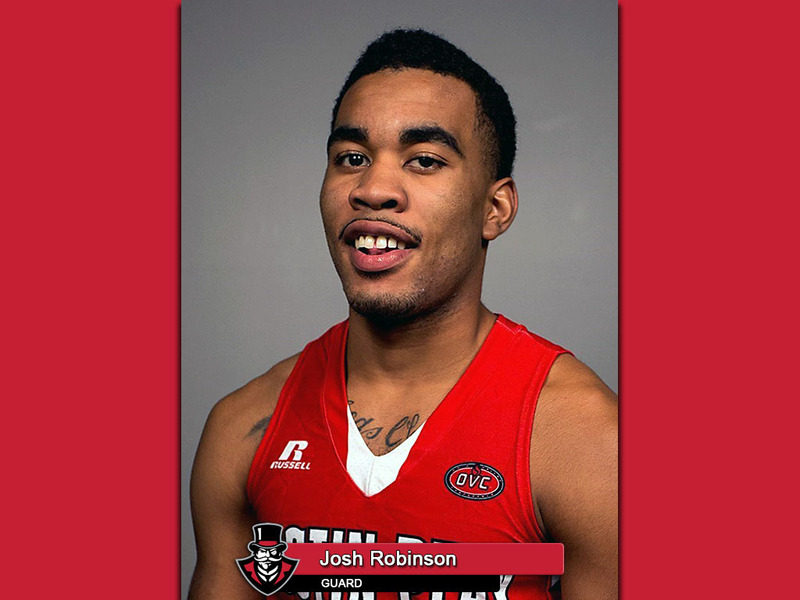 Clarksville, TN – Even though the 2016-17 men’s college basketball season is in its first week, Austin Peay State University’s Josh Robinson has shown he has to be considered one of, if not, the favorite to lead the Ohio Valley Conference in scoring this season. There are several reasons that Robinson, a 6-2, junior from St. Louis, MO, could follow former teammate Chris Horton; who led the OVC in scoring last year with an average on 18.8 points per game.